Home / Assignment #301: Summer Road Trips / Forgotten Ford, Found. 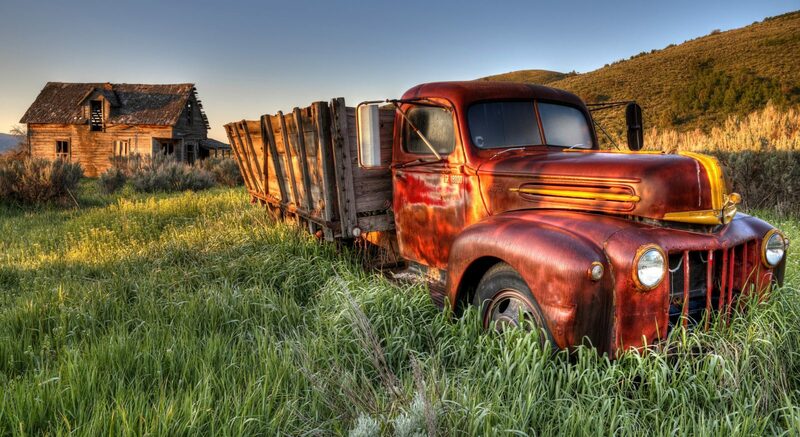 This old beautiful Ford farm truck sits under a Southeast Idaho spring sunrise on 05/28/2017. I went out on a local road trip looking for old farm scenes and had a pretty good idea of this area and how it would look at sunrise. Everything lined up with a beautiful sunrise and clear skies this morning.